What is Event Marketing? Event marketing describes the process of developing a themed exhibit, display, or presentation to promote a product, service, cause, or organization leveraging in-person engagement. Events can occur online or offline and can be participated in, hosted, or sponsored. The promotion of these activities can occur through various inbound and outbound marketing techniques. Why is Event Marketing important? Events enable you to create a lasting and powerful impression of all that your company can deliver. By allowing people to experience and interact with your company, product or service while participating in an event, you are connecting with potential buyers. TPS Public Relations specializes in event marketing and will help you plan, market and execute your event from start to finish. If you need help planning your next church function, book signing, or auction fundraiser, don’t hesitate to call us. Let us help you make your event a success! Events come in a large variety of flavors and can be held in countless venues, whether online or off. Below are some common types of events you can expect to participate in. Are you a self-published author? TPS Public Relations will organize a book signing event in a bookstore in the Atlanta area. Our agency will be responsible for finding, securing and hosting an organization or a bookstore to hold the book signing event. A tradeshow is a physical gathering of individuals in a particular industry or profession in a forum that typically features numerous companies in a specific market. A business may sponsor or participate in a trade show to show off a product or simply to network and strengthen its presence in a market. These are typically smaller, more targeted events. They can be both customer and prospect focused. These events are usually very intimate with 8-10 people or can be larger with 50 or more attendees. For the smaller functions, these tend to be high level and provide executives a private setting for networking. On a larger scale, breakfasts, lunches, and dinners can include thought leadership presentations as part of the event. Online events connect presenters and participants through a web-based interface. Common types of online events include webinars, virtual events, and live streaming events. Online events are often less costly than in-person events and can enable you to easily reach a geographically dispersed audience. 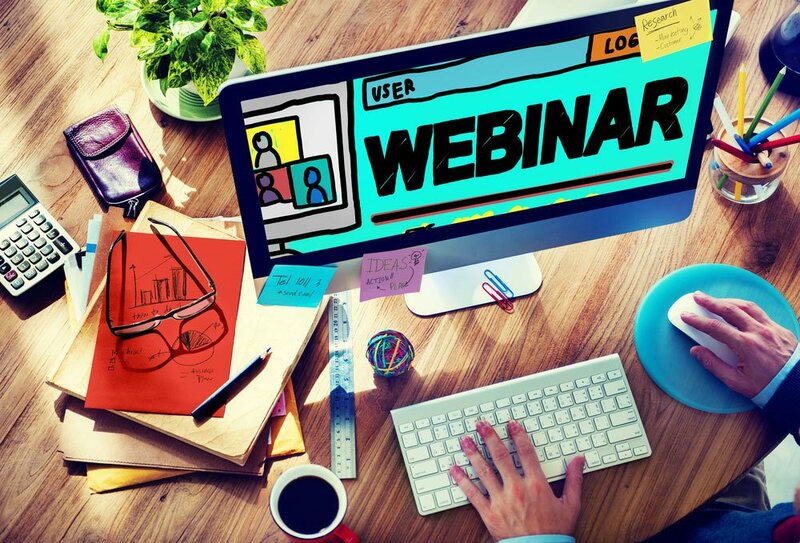 Webinars revolve around presentations, discussions, or workshops that are delivered via the web. They can happen in real-time or on-demand and typically last from 30-60 minutes. Real-time webinars enable interaction among participants, provide the opportunity to receive and discuss information on a topic that is presented through web-based conferencing tools. Real-time webinars can be interactive on many levels and typically allow attendees to ask questions directly to presenters. For more information about services, call TPS Public Relations at 404-510-4634.